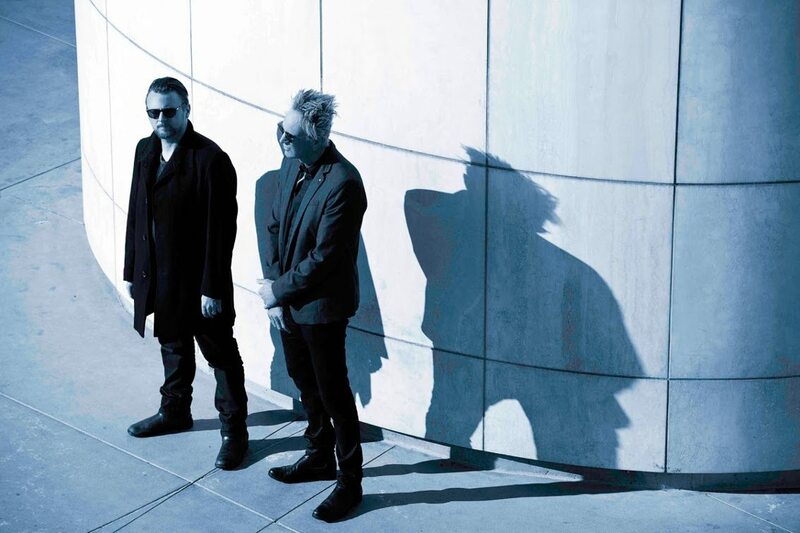 Front Line Assembly play a London date on 24th August as part of a summer European tour. Masterminded by vocalist/musician Bill Leeb, the Vancouver, Canada based group last played in the capital in March 2016. Tickets for this show can be purchased right here. But…. Side-Line are happy to offer you 5 x pairs of tickets for the London show of Front Line Assembly. The only think to do is to participate in the contest below. We will be announcing the winners on August 15, so make sure to take part! 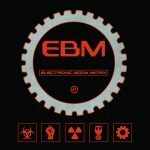 Leeb began Front Line Assembly in 1986, releasing several albums between 1988-92 that saw his group acknowledged as electronic/industrial/EBM scene heavyweights alongside Front 242, Nitzer Ebb and Skinny Puppy (Leeb had been a member of Skinny Puppy prior to forming FLA). Here’s the official video for the FLA tour.